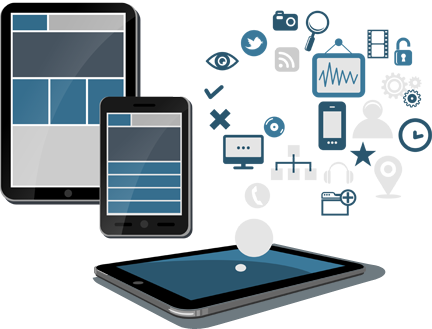 Dev Technosys is a mobile and web development company Dubai, started out in the year 2010. With 7+ years of experience in various multitudes of IT industry, Dev Technosys has created a standalone reputation for its breakthrough solutions for businesses of various sizes and of various backdrops. With a well set aims and vision Dev Technosys began its journey with mission to help business simplify their business operations by integrating modern day technology to it. 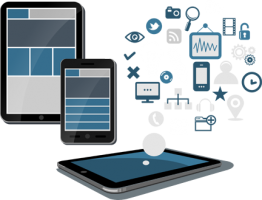 Dev Technosys is all about changing the way business operate important business functions with distorting the well set ways rather making them better.